One of my first fantasy poems written back in 2011, and slightly updated since – this tells the story of a knight who seeks a powerful book of magic guarded by a dragon. Unfortunately for the knight, the spells that protect the book, are more powerful than those he brings to steal it. til the next . . . 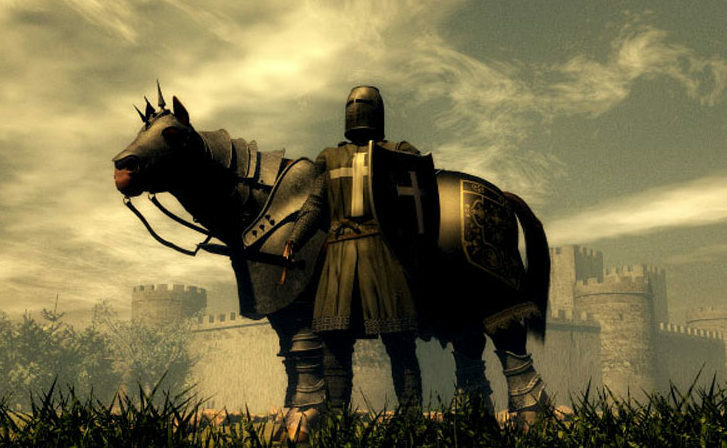 The image is licensed from Fotolia, and shows a knight about to battle a huge dragon. I think the knight loses this one big time. Let’s hear it for the dragons!